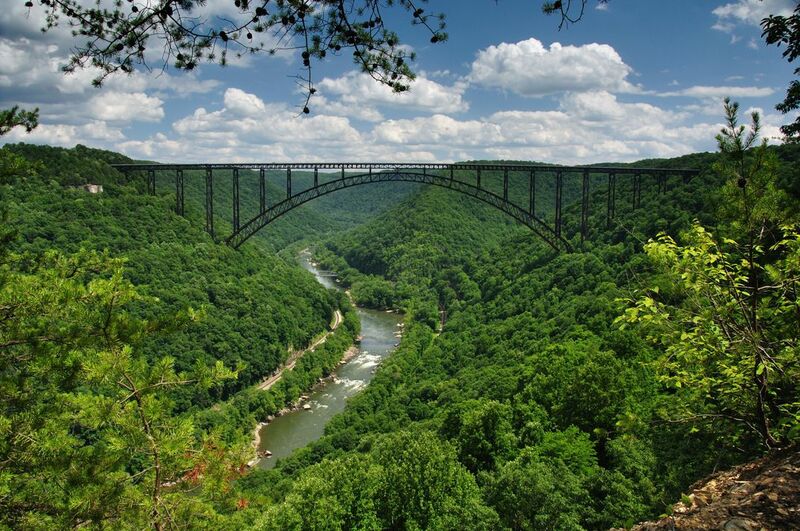 New River Gorge Bridge. The longest steel span bridge in the Western Hemisphere. Date Uploaded: Nov. 21, 2009, 6:20 p.m.